Appearance is improved and installation is simplified with its all black exterior and access to the rear of the gauge for harness connection. It can be mounted using either screws or double-sided tape with durable adhesive (not supplied with mounting cup). 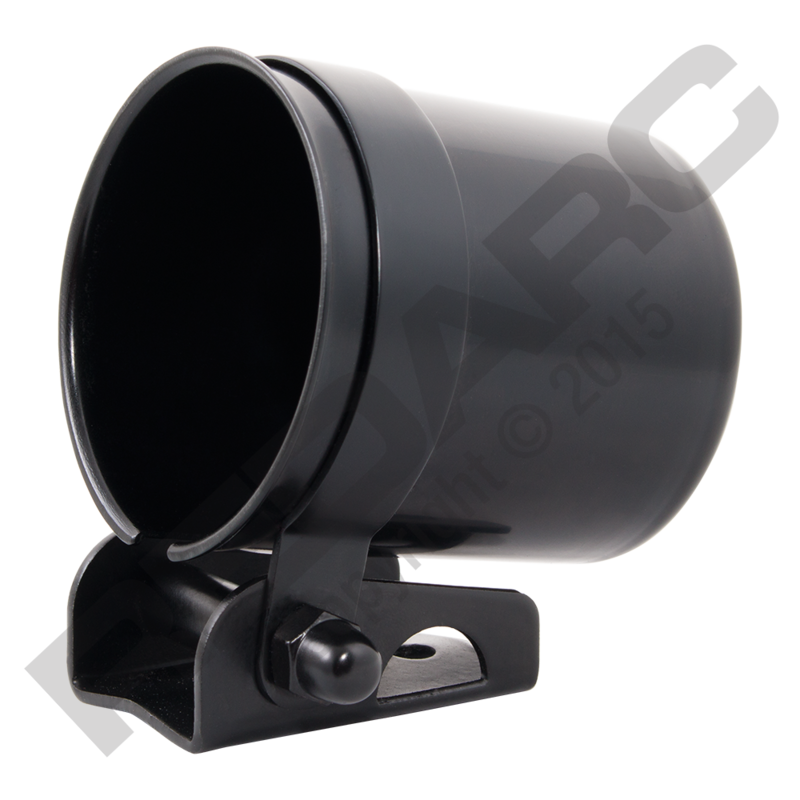 The Mounting Cup can be used to mount all REDARC Voltage, EGT/ Boost, Oil Pressure and Temperature gauges. It’s the perfect accessory when mounting options are limited but monitoring of these all important features is critical. The REDARC metal mounting cup comes with a two-year product warranty.